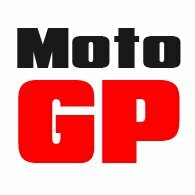 I'M NEW TO MOTORCYCLINGWHAT GEAR DO I NEED TO BUY? We read recently that the sales of new motorcycles are not growing at present, but despite this we seem to get a constant stream, here in the shop, of people who have recently taken, or are just about to take, their motorcycle test. Most of the people we see, we have to admit, have not decided to take up motorcycling because it's the cheapest way of getting to work. Some have decided they can save time by commuting on two wheels, but most have got into up purely as a weekend leisure activity. Some like the idea of cruising around the lanes of a weekend; others are attracted by the notion of adventure and perhaps even of travel to foreign lands. But nearly all are confused by the myriad of clothing and protective wear options on offer. By the time many people get to us, they may well have bought part of their outfit already. All too often, sadly, they will have purchased something inappropriate, or ill suited to their requirements. Our approach is always the same. We're going to want to know what you're going to be riding, where and when you'll be riding, how you'll be riding and so on. Because until we know this, we can't really give you meaningful advice. The mistake many beginners make, in our opinion, is to go too cheap. Yes, we understand that it's too early to say whether you're fully committed to your new hobby, but if you cut too many corners on your gear, you'll never be comfortable on the bike. You'll feel cold and wet on wintry days, and hot and sticky on summery ones if you don't wear proper clothing. What you have to accept, of course, is that when you ride a bike you are totally exposed to the elements. Being wet when you're walking the dog is one thing. Being wet when you're riding at 70mph is another. Ditto the cold. At 60 miles an hour, the wind chill factor at zero degrees will send an icy chill through your bones; and that's because the effective temperature becomes -19 degrees! Ride in the wrong gear, and it won't take long before you fall totally out of love with motorcycling. Here at Motolegends, we always tend to err on the side of caution when kitting out someone who's new to this world. They may think that an open-face is cool, but we don't think it makes for a sensible first helmet. 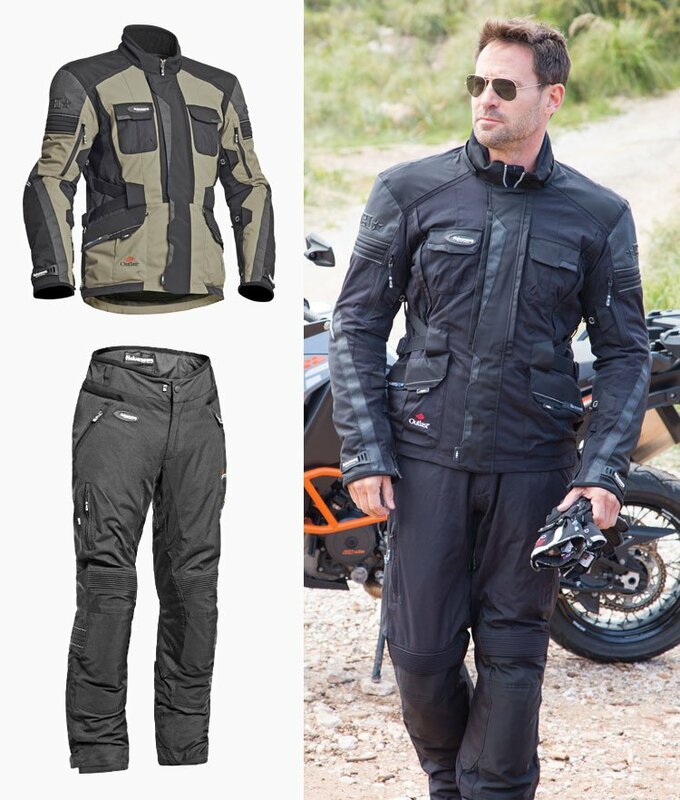 Ditto a leather jacket, lightweight summer leather gloves, or trainer-style riding boots. Ultimately, if you really get into biking, you're going to end up with more than one helmet, a selection of gloves, and different jackets for different conditions, but to start with we like to eschew form in the interest of function. Initially, a textile outfit is almost certainly the way to go. A leather jacket may look super cool, but a textile jacket and pant will keep you warm, and they will keep you dry. We wouldn't even countenance what is known as a laminate suit; that would be way over the top. It would have to be a drop-liner combination, and we'd want to fit a back protector. We understand that it's difficult to look incredibly trendy in a textile jacket and pants, but a decent suit that fits properly can still look stylish. How much to spend? Well that depends on what you can afford, but if you're spending serious money on a new bike, then we don't think £1500 for a complete outfit including boots, helmets and gloves is out of order, although you could certainly equip yourself for less. Motorcycling can be huge fun, but the truth is that what you wear is, in some ways, far more instrumental in making it so than the bike you ride. All modern bikes are brilliant, but the joy comes not from the machine, but from the riding. And if you're not appropriately dressed, comfortable and properly protected, you won't enjoy the riding as much as you should. We have lots of suit options. At the top end, there's Halvarssons' Prime and Prince (for women it's the Electra and Prince). It's almost certainly the best two-piece, drop-liner suit on the market. It ticks all the boxes and looks great too. You can't go wrong, but the £800 price puts it out of reach for some. We have other options, obviously, and we reckon that £500 still gives you a decent jacket and pant combination, albeit without some of the nice-to-have bells and whistles. Whatever you go for, we recommend an outfit that will zip together. You'll stay warmer and dryer, and if you do have an accident the armour will stay in place. Of course, we know that you can buy a good-looking jacket and trousers for £300. There are a number of brands that specialise in this end of the market. But the truth is that, at this price, you're buying vastly inferior quality. The people who make these suits design them to look like the more expensive ones, but they use cheaper materials with less abrasion resistance, weaker stitching, lower quality waterproof membranes and less technical thermal linings. It's not always the case that you get what you pay for in the motorcycle clothing world, but it's simply not possible to buy good quality gear at entry-level prices. It just doesn't exist. Helmet-wise, we're going to point a new rider towards a full-face. Open-face lids are great, but until you've got some miles under your belt, and you really know what you're doing, a full-face helmet is just a lot safer. You don't need super-light carbon, and you'd be wasting money spending £400, £500 or more. You'd just be showing off. 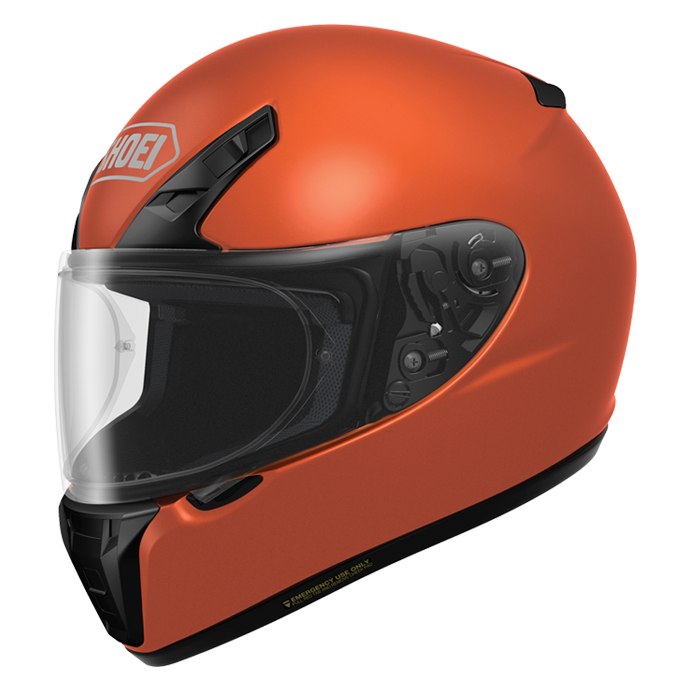 £250-£350 will buy you a superbly comfortable and protective helmet that will be safe, quiet and watertight. It will last you for years. 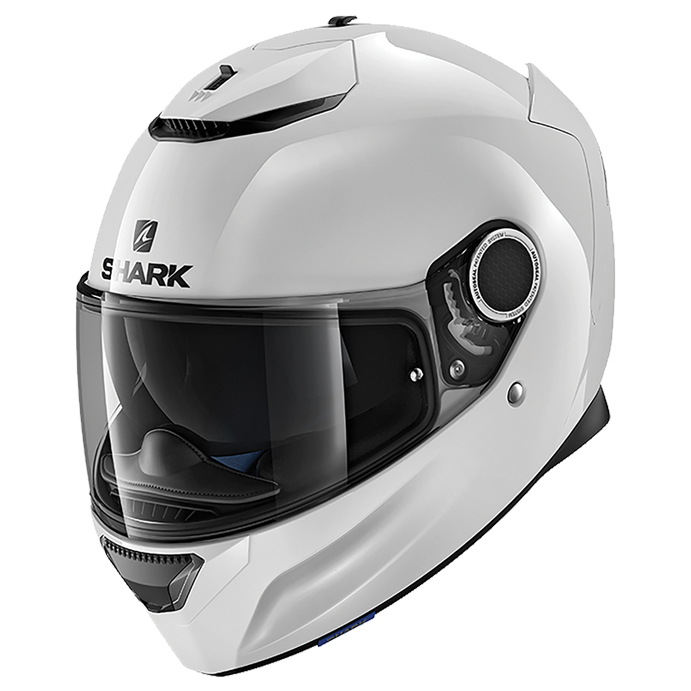 We'd be pointing you towards something like the Shark Spartan, or our favourite, the Shoei RYD, which fits like a glove and does everything you could ever want. Which neatly brings us to protecting your hands. Similar story really. If you're only going to have one pair of gloves, then you should go textile. You'll want them to be waterproof because this is Britain. And you'll want them to be warm, for the same reason. And because, when it's cold, your hands will feel it first. Honestly, there's nothing worse than freezing cold hands when you're out riding. You'll need to be spending an absolute minimum of £50. When you spend £100 you're going to be buying a pretty good glove, so you don't really need to spend much more on your first pair. The price range for reasonable pair of boots would, we suggest, be between, £150-£250. 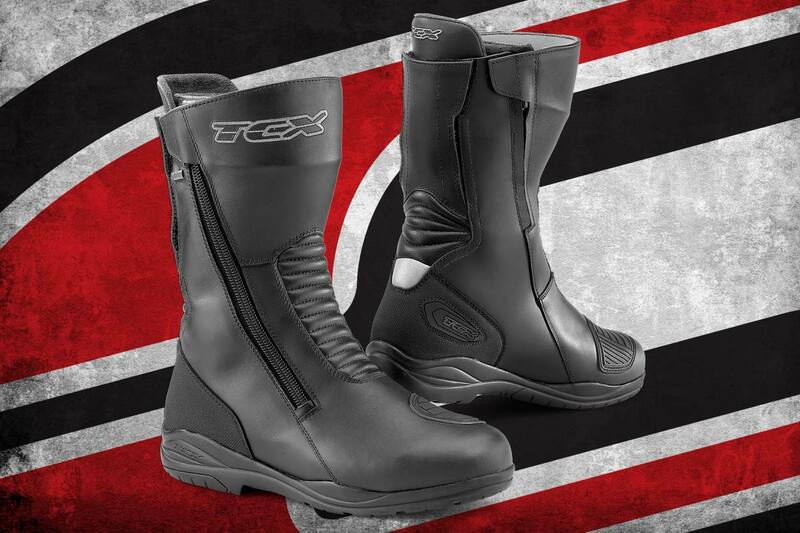 We always find it difficult not recommending Daytona boots, because they're the best, and we love them. But price-wise they're a bit meaty; that we accept, but we reckon you could find something very decent for around £200. The only other thing you should consider is proper base layers. They can make a huge difference to your ride, but one step at a time. 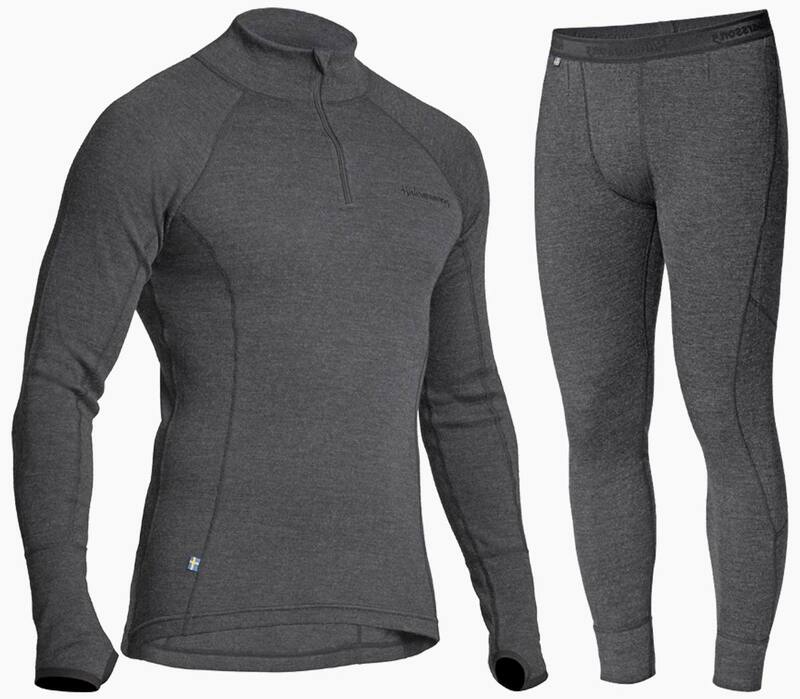 They're not an absolute necessity from day one, but even a cheap base layer can transform the riding experience. So where does this get us? The bottom line is that we reckon you should be spending at least £900/£1000 to get all the kit you need to ride comfortably in all conditions. Fork out £1500, and you'll have an outfit that is as good as it gets until you decide that you're going to get into it in a serious way. That's a lot of money we know, but the reality is this. Motorcycling can be a joy; the most fun that you can have without the use of artificial stimulants. But equally true is the fact that riding a motorcycle can be downright miserable. 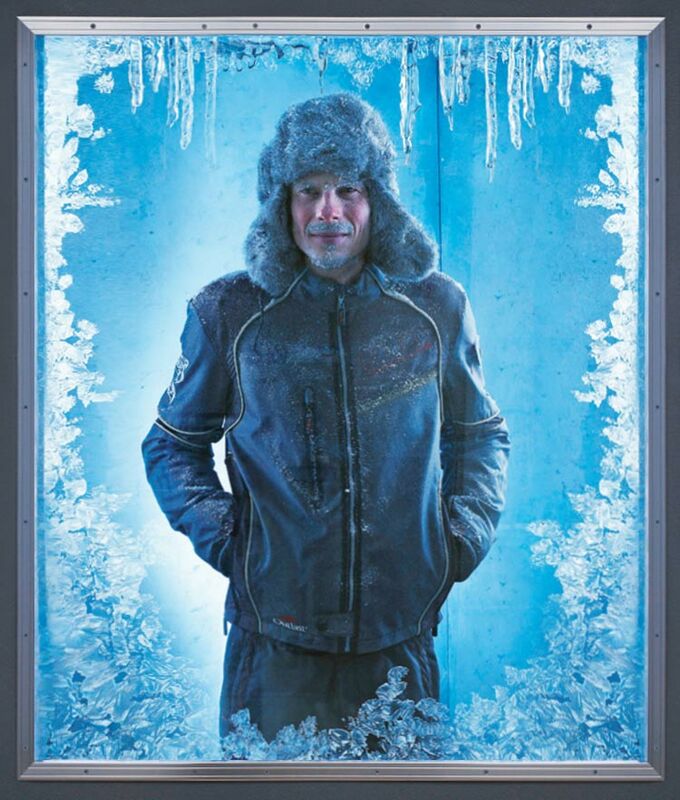 You'll never have felt so wet or so cold in your whole life. That is unless you wear the right gear. And don't forget that if the sums of money are frightening, interest free credit, which most sellers offer, can always ease the pain. There is one other consideration, and in some ways it's the most important factor. And that is fit. No point in spending a fortune on new gear if it doesn't fit properly, because if it doesn't fit properly, it won't work properly. A helmet that is too tight will give you a headache. One that's too loose will be noisy. It will buffet about in the wind, and if you have an accident it might not work in the way it was intended. The same goes for the jacket and pants. Did you know that the better brands of trouser come in short, regular and long legs? The trick is to find a length that works both on and off the bike. And have you heard of a D size? Most people haven't, but a D size may be the difference between being comfortable on the bike and not. We know what a D size is, and we'll spot immediately whether it's best for you. The bottom line is that we'll make sure you get a pant that works. And actually it will probably be much looser than you might imagine, the reasons for which we will be happy to explain. We will also know what brands of jackets will work on you. Which ones have long arms. Which ones suit those with a tall upper body. Which ones work best on wide shoulders and large biceps. And which ones will accommodate a bit of a tummy. Finding a glove that fits well is rarely easy. And you may need to try on loads before you find a pair that works for you. Forget leather; leather gloves are useless when it rains. 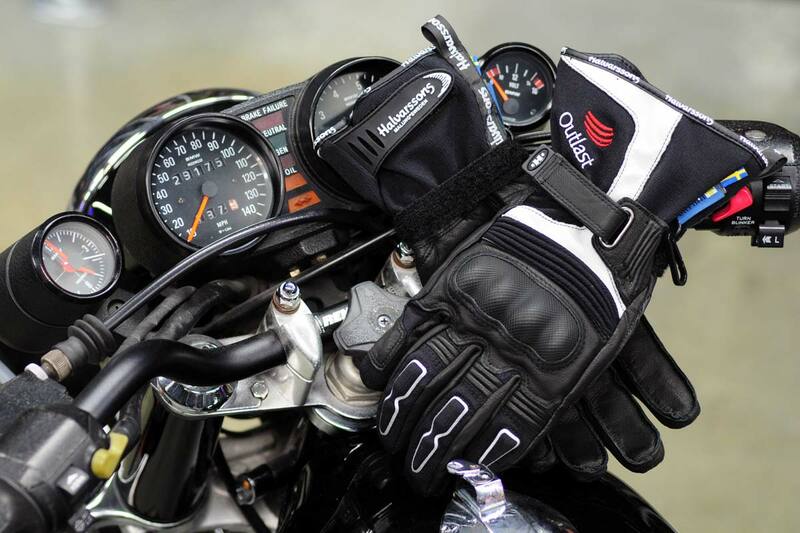 You'll want a textile glove, but you won't want to be too tight, and you'll need to ensure that the fingers are a little longer than you'd go for with a street glove, because your fingertips will extend when you hold onto the grips. Boots, we admit, are slightly more straightforward, but there's a big difference between a motorcycle boot and walking boot, and if you've got wide feet or a high arch we know the brands to go for and the ones to ignore. If you're new to the biking world, we warmly welcome you. 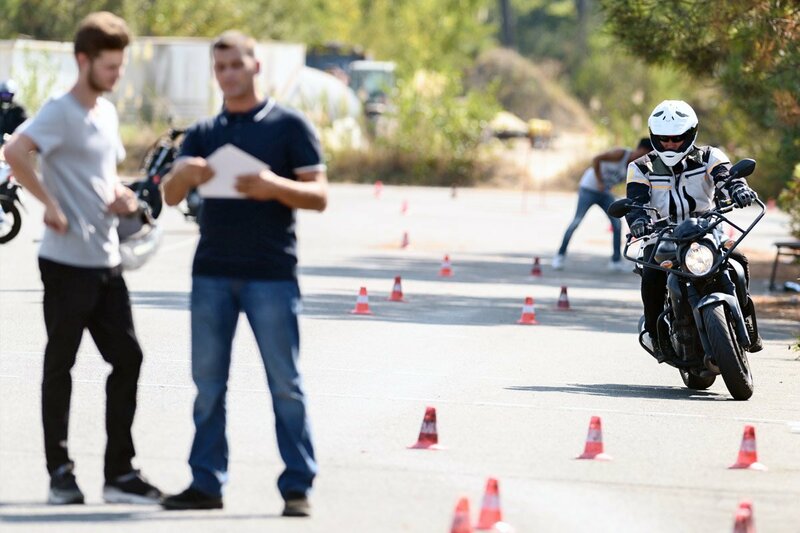 We love everything to do with motorcycling, and we love sharing our knowledge with new riders. When it comes to riding gear, it's so easy to get it wrong, and frankly there's not always a lot of top quality advice out there. If you think you'd like some help to get it right, you know where we are.